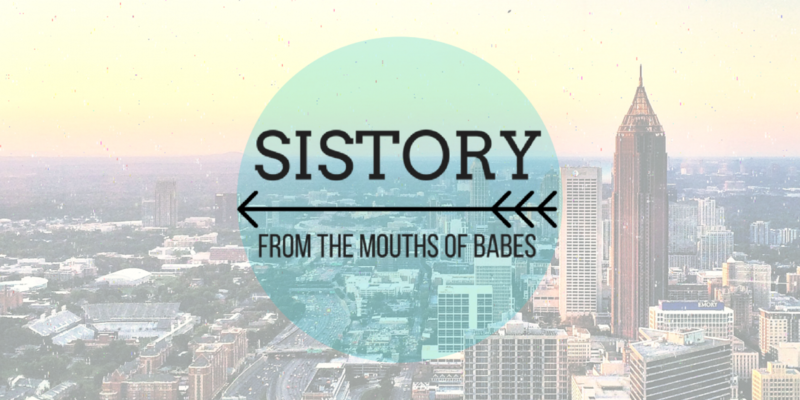 Welcome to Sistory! We are sisters who love history and portmanteaus, and frankly, the name was too good to pass up. We’ve been developing this blog for quite some time now and we’re very excited it’s finally here. It wasn’t an easy road. Have you ever been in a group text with three people trying to coordinate dinner plans? Imagine that, but for launching a website. Also, conference calls are way hard when all of your voices sound identical. We’re not the first ones to experience the stress that comes from trying to work with a sibling. 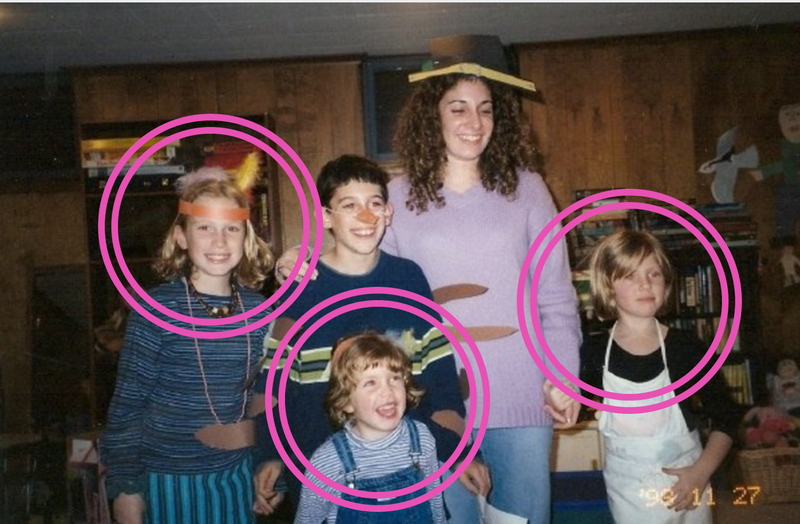 Look at Rachel and Leah, from that O.G. O.T. Leah married the guy Rachel was in love with. Eventually, Rachel married him too, but come on. That’s gotta make running the farm a little awkward. And poor Mary Boleyn had to watch her sister Anne marry her ex-boyfriend, Henry VIII — and then Anne became queen! She also got to watch her sister’s head get chopped off. We have no ties to royalty, so this probably won’t happen in our case, but we wouldn’t turn down the chance to be introduced to a prince if you know one. There are obviously some great role models too, like the Grimke sisters of South Carolina. Their dad was a slaveholding misogynist. So they became slave-educating, girl-empowering badasses who helped end slavery in America. (We can almost guarantee this blog will not have that sort of impact). There are so many sister pairs and trios throughout history who inspire and/or terrify us: the Brontes, the Hapsburgs, Venus and Serena, the Pointer Sisters. We hope they would be proud of the history we intend to document here, or at least the hella creative name we came up with. As for you, dear reader, stay tuned. We plan to give you a new post each week, and shower you with social media demands. Like us on Facebook, follow us on Twitter, double tap that Instagram and watch as we sort through history and years of pent-up family tension.